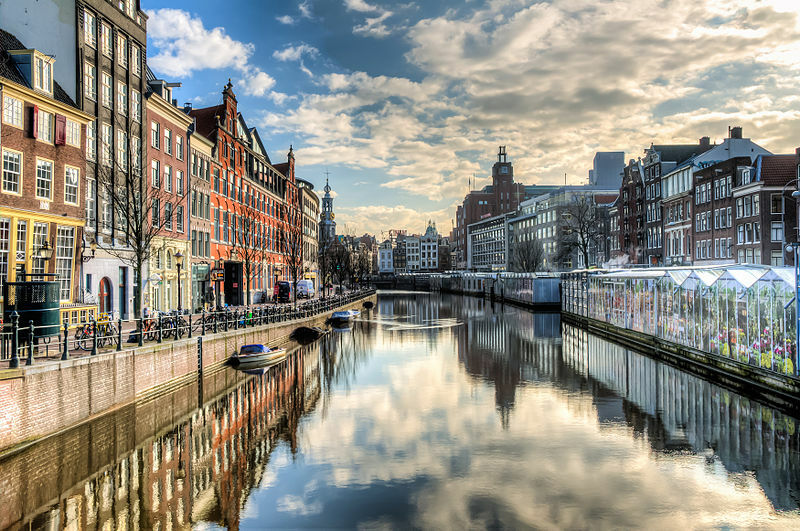 Amsterdam - TOP VISITED CITIES World News. Museums in Amsterdam A unique city in the world. Amsterdam has many good... Coffee shops and the Red Light District. TCS Amsterdam Marathon Number one! Opening Flying Pig Uptown Bar Big Pig News: the new Flying Pig Uptown bar is open again!!! Flying Pig Hostels Amsterdam How to survive as a whapper? ?